Asphalt shingles have lower production costs than other roofing materials, and as a result, they are more cost-effective than other roofing materials such as slate, tile, and metal roofing. 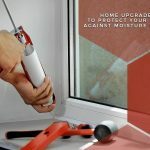 They offer excellent cost-to-value, are easy to install, and are even rated to withstand very strong winds between 110 mph to 130 mph. Today’s asphalt shingles boast improved durability and elemental resistance, and this gives them an improved operating life span. With proper maintenance, asphalt shingles can have an “average” operating life span of 20 to 30 years. 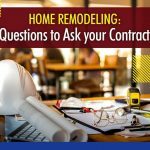 So if you want a durable and hardy material for your roof replacement project, asphalt shingles remain a top choice – and they’re cost-effective to boot. Asphalt shingles have an extensive color palette, making them the ideal choice for both traditional and more contemporary homes. 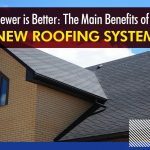 Your roof is an aesthetic piece of home hardware in its own right after all, so if you want more versatility in terms of color options, asphalt is your best bet. You might not expect asphalt shingles to be environmentally friendly, but they are. Asphalt is one of the most recyclable materials available since it doesn’t degrade with repeated recycling cycles. 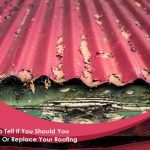 Your old asphalt roofing can be recycled to pave roads or create new roof shingles. 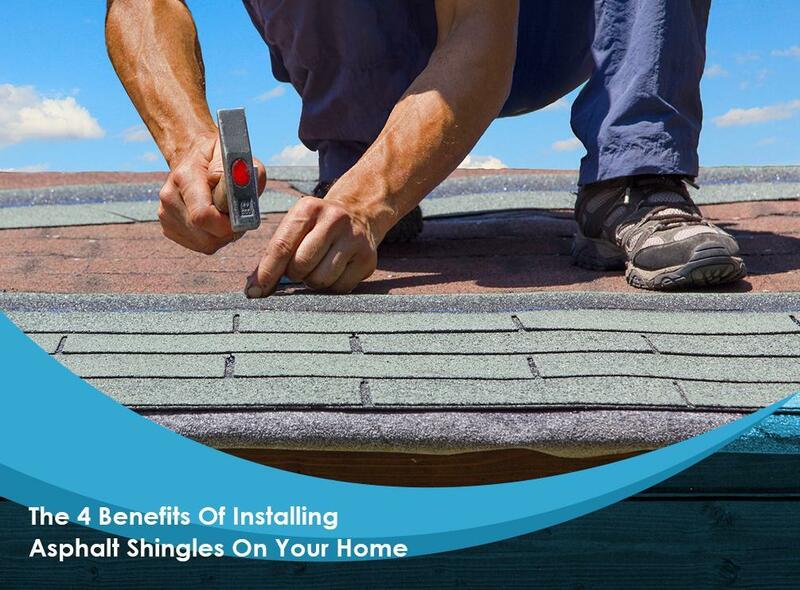 As your trusted local roofing contractor, Integrity Home Services, you can count on us to offer high-performance asphalt shingles from the roofing industry’s top manufacturers. Give us a call at (203) 403-2111 for more information on our services. 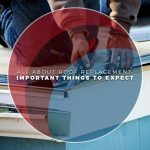 We offer complete roofing services throughout Stratford CT, as well as other parts of Connecticut.